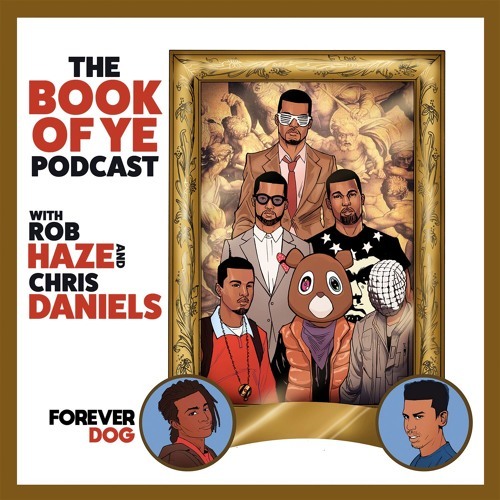 Comedians Rob Haze and Chris Daniels enter the Kanye-verse to explore the cultural significance and artistic legacy of Mr. Kanye West. SUBSCRIBE ON APPLE PODCASTS, STITCHER, GOOGLE, OR YOUR FAVORITE PODCAST APP FOR ALL EPISODES. Limited episodes available on Soundcloud.